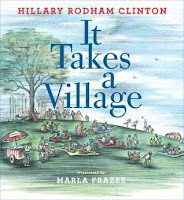 It Takes a Village by Hillary Rodham Clinton - I've been a huge fan of Hillary Clinton for years and it was a delight to read her children's book. My son appreciated the beautiful illustrations and of course, I loved the message of working together to make the world a better place. 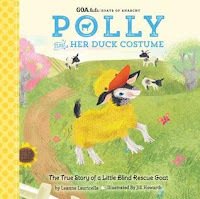 Polly and her Duck Costume by Leanne Lauricella - This book was sent to me for review and my son and I loved reading it. The author is the owner of the Instagram account Goats of Anarchy, which we also enjoyed checking out and is extremely popular! We were so happy to see the pictures of the real Polly, which are included in the book; she is so cute, especially in her duck costume. 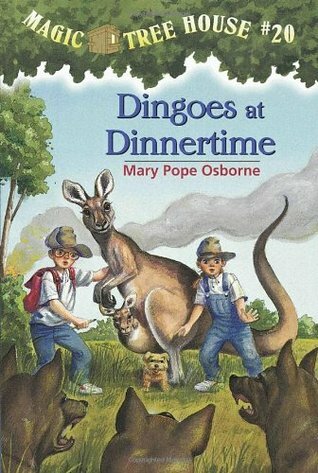 It's definitely an adorable tale for young ones who love animals and appreciate the concept of rescuing animals. 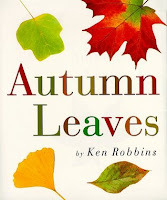 Autumn Leaves by Ken Robbins - This is not only a beautifully photographed book, it's truly informative too. My son and I had fun trying to identify the leaves in our backyard using this book as a guide. This book makes it so easy to appreciate fall's beauty. 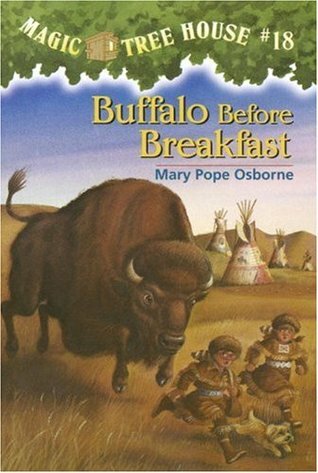 The book highlights thirteen different trees and we learned so much! 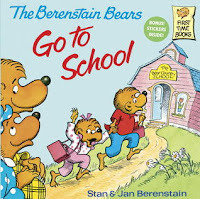 Berenstain Bears Go to School by Stan and Jan Berenstain - We have slowly been making our way through this series of books and it has been so fun for me, because they were a favorite when I was a child. 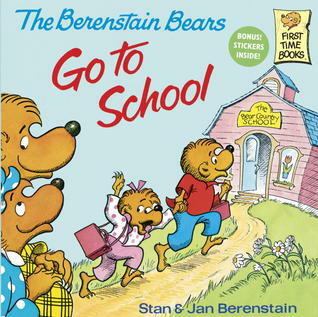 This was the perfect "Back to School" book to read as Sister Bear is a little hesitant, but before she knows it, she loves school. 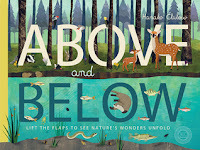 Above and Below by Patricia Hegarty - What a beautiful book! 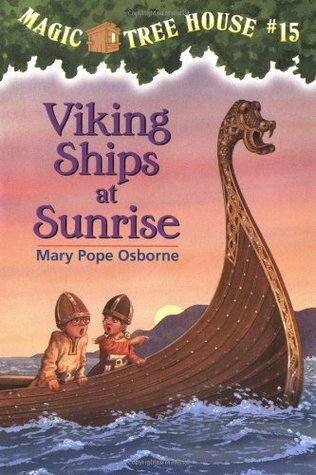 This is an Usborne book and my son and I thoroughly enjoyed reading it. Non-fiction lovers will truly appreciate learning more about the eight habitats features and what lives/grows above and below. The pages were cut in half to expose the various parts of the scene and my son loved "exploring" it all and learning about the ecosystems. 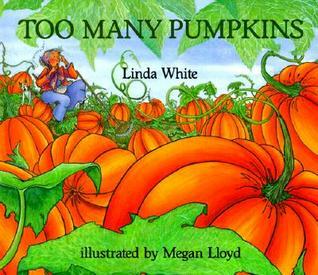 Too Many Pumpkins by Linda White - This is such a fun book, especially for the fall season. Rebecca Estelle, the main character, hates pumpkins, but they start growing on her farm and she didn't plant them! There are tons of them! What she does next is pretty cool. This book also lends it self to a good discussion of bumper crops. Baby's First Bus Book by Fiona Watt - This is another Usborne book that my youngest has been loving lately. The wheels spin on the bus, which is great for busy hands. 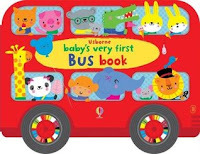 The illustrations are really bright and eye-catching; plus, if you have a transportation loving toddler, they will get a kick out of the lion who picks up new animals at the bus stop so they can all head to the fair. Mini Machines Box Set by James Croft - This is another Usborne title that my youngest son is enjoying. 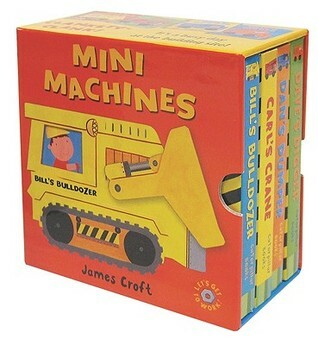 It includes four different stories, each about a construction machine. There's the the crane, digger, dump truck, and bulldozer. I love that the books are small enough for him to hold them in his hands and read them during a diaper change. My son is just starting to get into construction trucks, so this has been a current favorite. 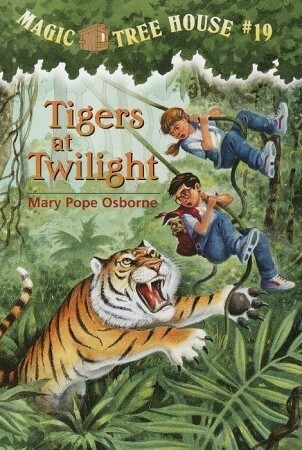 We've also been making our way through the Magic Treehouse series by Mary Pope Osborne. 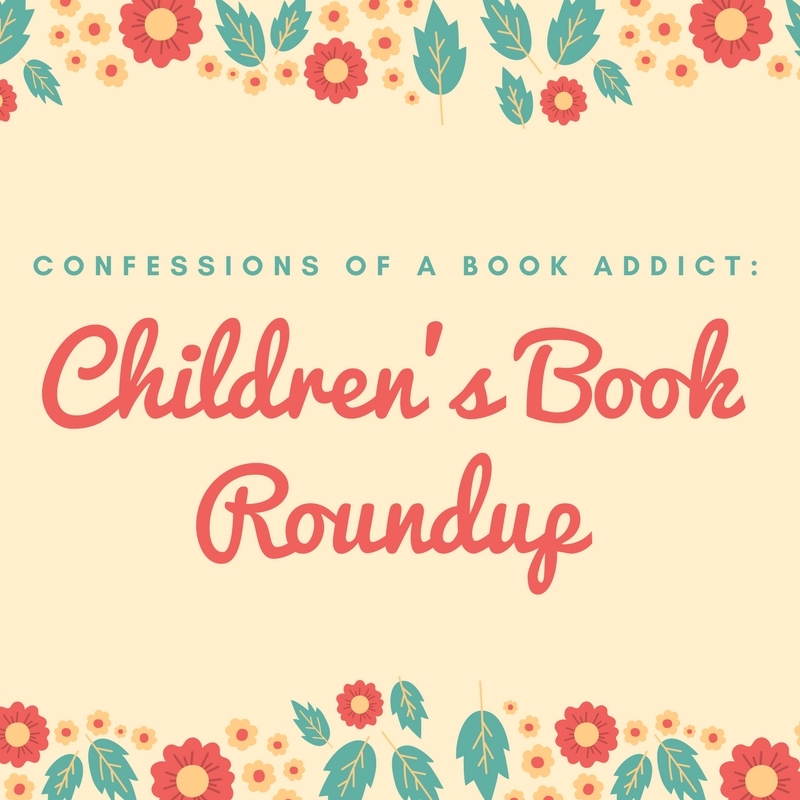 While not all of the books are engaging as some of my favorites from this series, there's always a lot of adventure, a cool setting, and so much to learn! 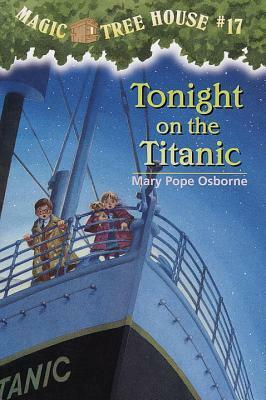 We've learned about different animals, various places in the world (Ireland, India, Australia, etc) and about important moments in history, such as the sinking of the Titanic or Native Americans. 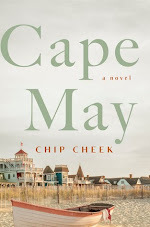 I also love that this series has non-fiction books that are companions to each title, so inquiring minds can learn more! Do you have any recommendations for me? 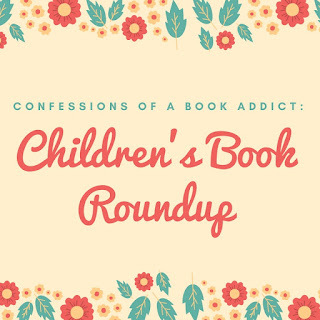 What are some of your favorite picture books or early readers? Let me know! I don't have any recomendations, but I do like that you give them to me. I have two litle nieces and I love to buy picture books for them. 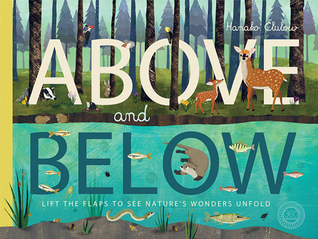 I'm thinking about buying them English picturebooks, so Above and Below sounds like a great one to give. It's definitely a great book to give if your nieces enjoy animals and learning about the environment. 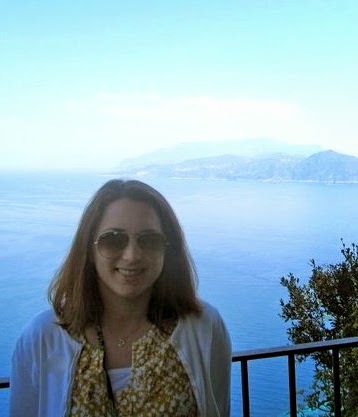 Thanks for visiting, Nina! It's great to hear from you again!